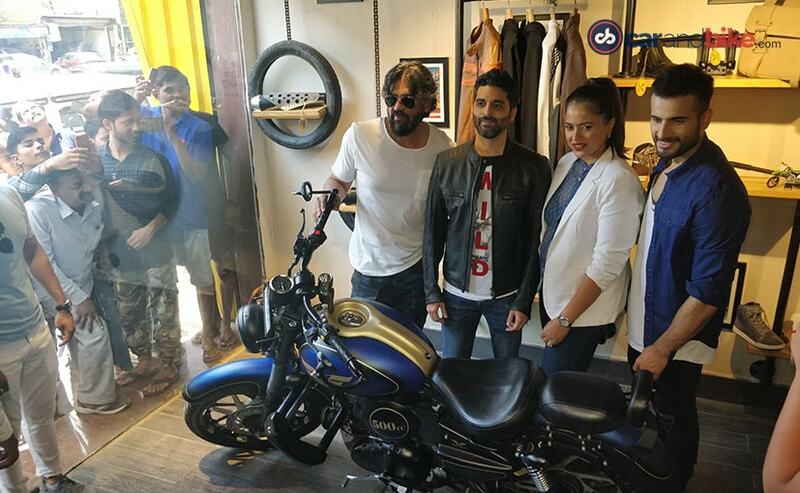 Custom bike builder Vardenchi has inaugurated its first Lifestyle Garage Store in Mumbai. 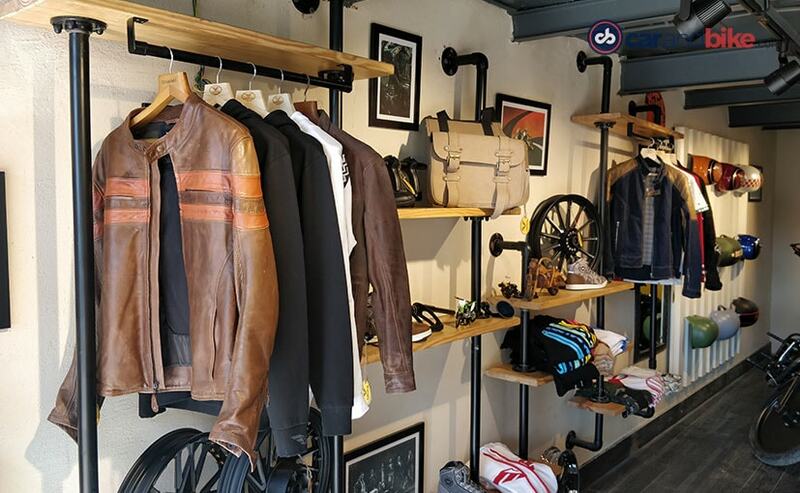 Spread over 1000 sq.ft., the new store diversifies the custom biker maker’s into more of a lifestyle brand with aftermarket parts, apparel and safety gear. Largely known for its Royal Enfield builds, Vardenchi will also now produce aftermarket components for other motorcycle brands as well including the Bajaj Avenger range, Bajaj Dominar, along with products from KTM, TVS and more. The new lifestyle garage also includes a display area for the custom motorcycles and a service centre that will cater to the upkeep of the bikes and also complete the installation process for the custom kits. 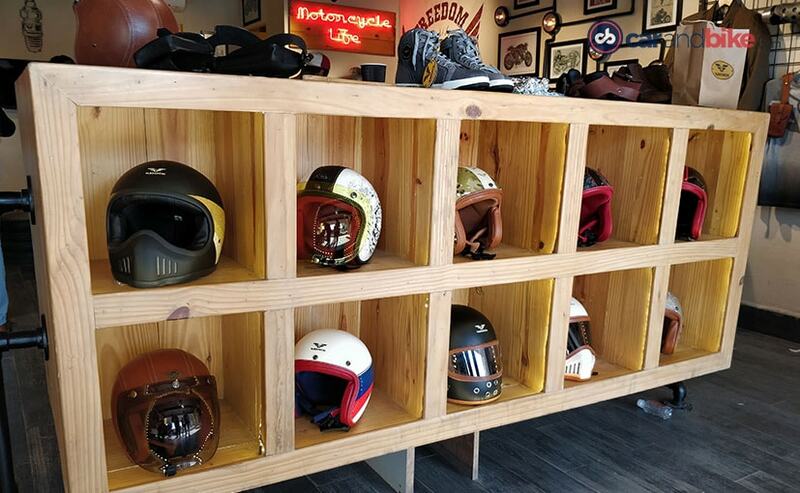 The Vardenchi Lifestyle Garage Store includes a range of personalised motorcycle helmets, lifestyle riding gear, a collection of apparel like t-shirts hoodies and shoes. The store also retails motorcycle accessories including lights, seats, guards, luggage and more, along with a host of safety and utility offerings. Vardenchi is scouting locations in other cities and will be opening outlets across a number of Tier I and II cities in this financial year. The company’s focus will be on smaller cities that have a larger customer base to tap into. 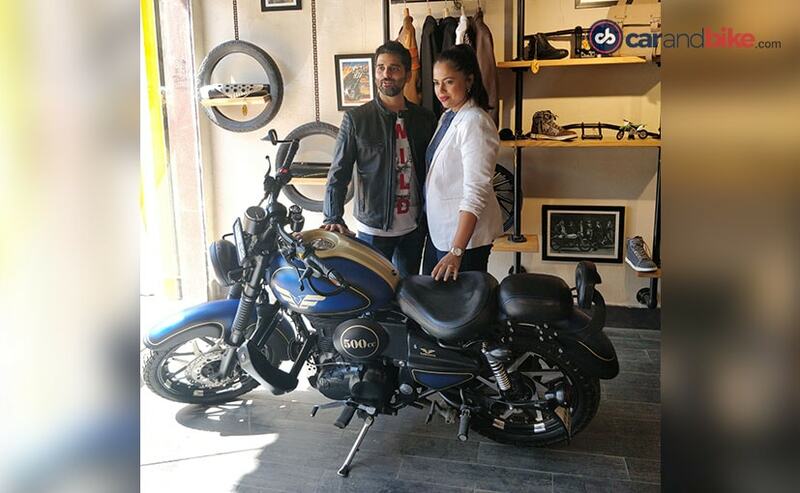 The brand’s expansion for custom kits for other motorcycles will help Vardenchi explore newer customers. Vardenchi has moved its production facility from Turbhe, near Mumbai, to a new and larger plant in Belgaum for the production of its custom kits. 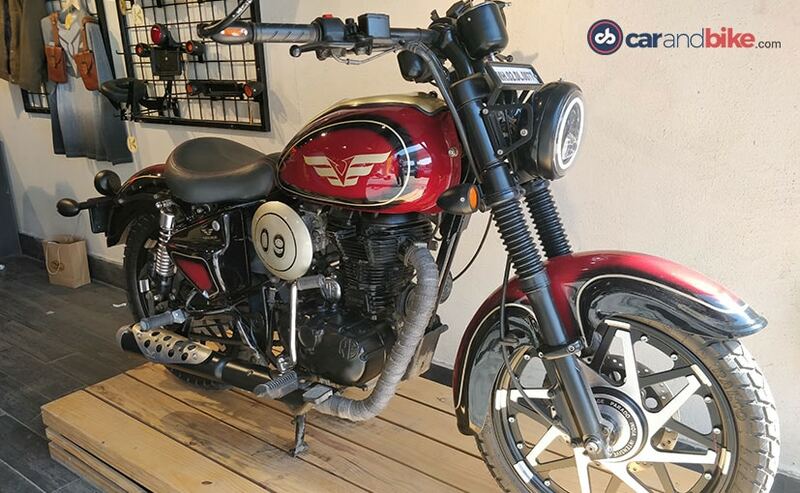 Established in 2005, the Vardenchi Motorcycle Garage has 14-years of experience in building custom motorcycles.